Our second branch was opened in 2009. Ivan has many links to Aylsham and spent many weekends shopping there with his grandmother as a boy. His grandmother, Lily Norton, lived in the town for most of her life, but unfortunately passed away just 6 months before the branch opened. To this end, the funeral home is dedicated to the memory of her. Following the warm response we received with regards to the layout and feel of our Hethersett office, we opted to furnish the premises in a similar fashion. 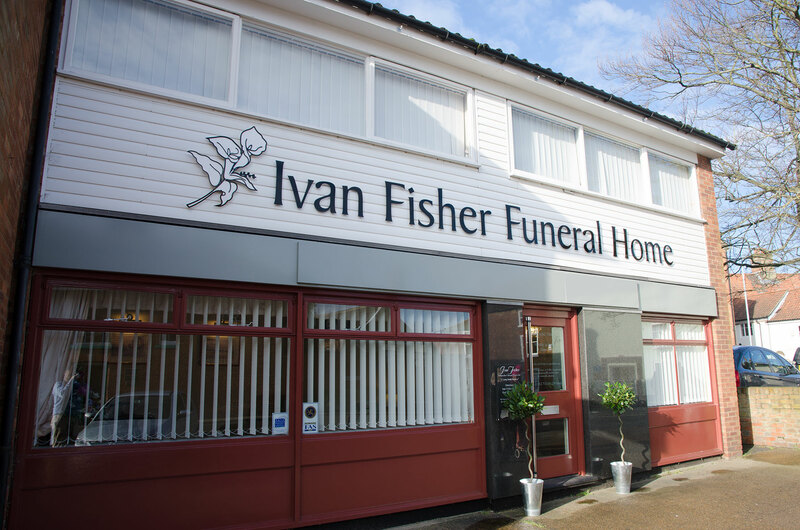 As a child, Paul grew up in Cheshire and for most of his life has been involved in the funeral profession in some way. His granddad, Gerry Johns, was a qualified funeral director and embalmer, and lived at the funeral home he managed, so from a young age Paul has been aware of and took a keen interest in this type of work. During his school years, Paul spent time at the funeral home for work experience. Following his A’ Levels, Paul moved to Manchester and tried various jobs but still had a passion for the profession he had grown up with. After 3 years, Paul came to Norwich and worked alongside Ivan when they opened Norton House, Hethersett together. Lewis joined the team in February 2017 bringing with him 12 years of experience of working the funeral profession. Moving from a large corporation to a family run business, Lewis is now in a position to not only realise his full professional potential but is now able to deliver the best possible care to our client families, something he is very passionate about. With almost 20 years in Aylsham, Lewis has many connections to the local community and lives in the town with his partner and their daughter. Always supportive of her son, Judy has encouraged Ivan throughout his career, and remains a key part of the business today. 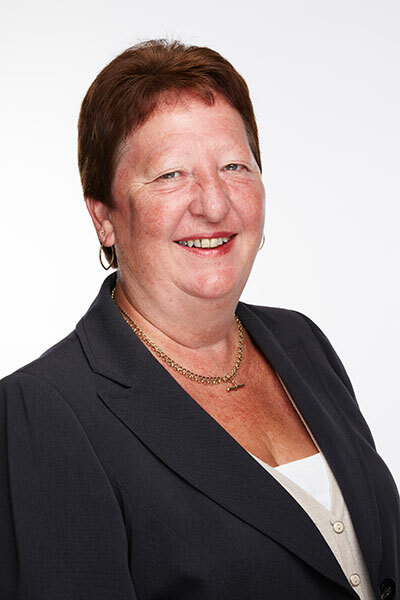 Based in Aylsham, Judy ensures that the day to day running of the office is as smooth as possible. 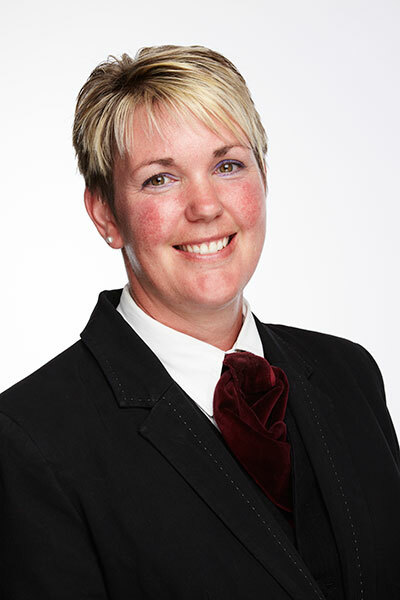 From answering the telephone, meeting with families or processing important documentation, Judy sets herself a very high standard to ensure that what she is undertaking for the families is done with the utmost professionalism and compassion. After working in the care industry for most of her working life, Lorraine joined our team in 2012 and began working in our Aylsham office, primarily caring for the deceased. Lorraine is from North Walsham and is married with two children.